The Gtech Multi K9 is strengthened by aluminium components to resist the wear and tear caused by even the toughest cleaning environments, time and time again. 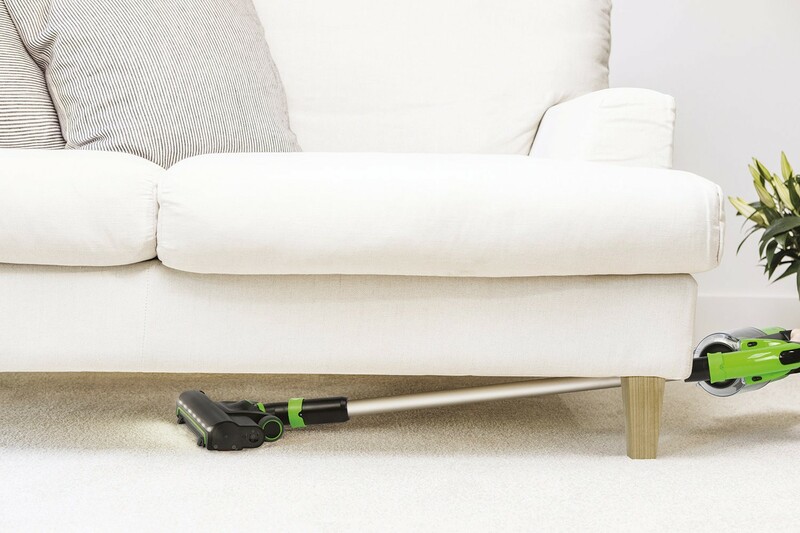 Pet odours can cling to the inside of traditional vacuum cleaners, spreading unpleasant smells around your home as you clean. The Gtech Multi K9< has refillable floral scented tabs that fit into the filter, to leave your room and car smelling clean and fresh. 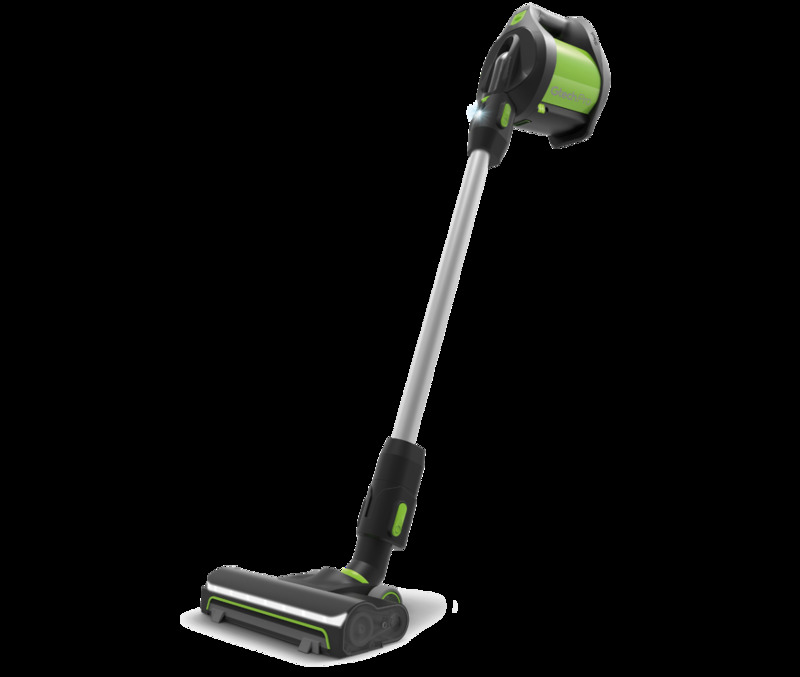 Cordless technology means that cleaning isn’t limited to the length of a power cord or hose. 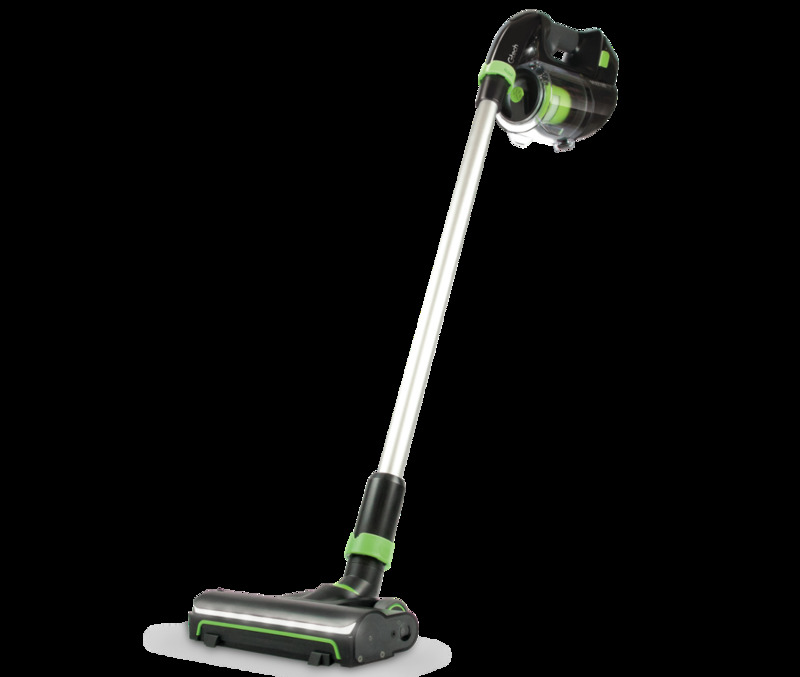 With a 36 cm extension tube and concealed flexible hose, the Gtech Multi K9 handheld vacuum cleaner gives you the freedom to clean from floor to ceiling and the flexibility to reach into nooks and crannies. 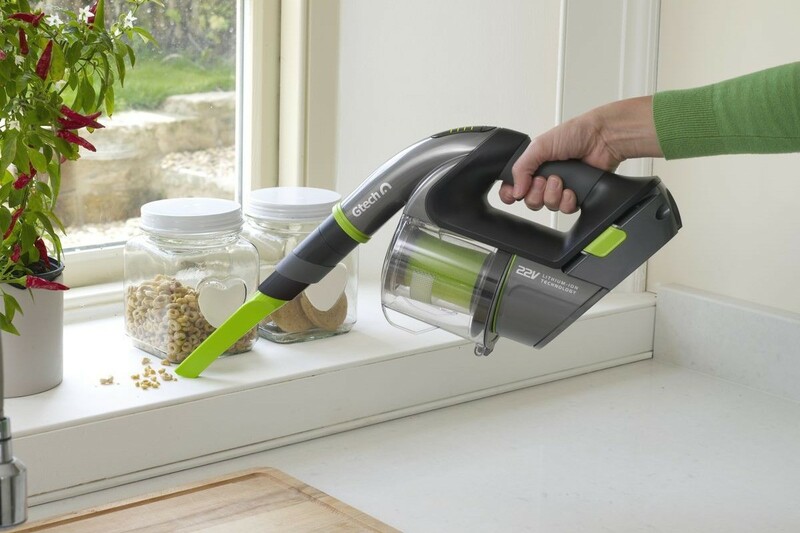 The Gtech Multi K9 handheld vacuum cleaner comes armed with a full set of attachments. 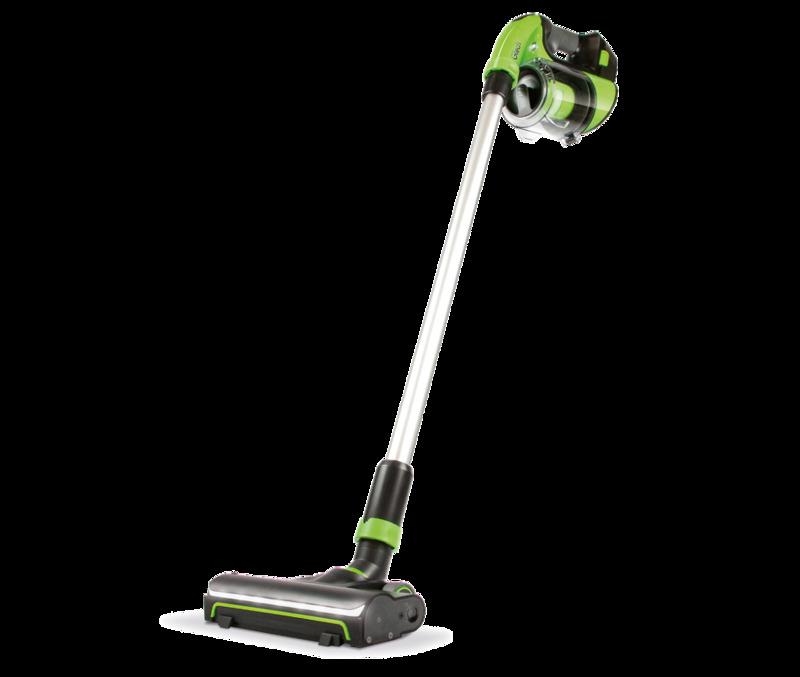 A crevice tool, dusting brush and flexible hose are all conveniently stowed away in the body of the vacuum. 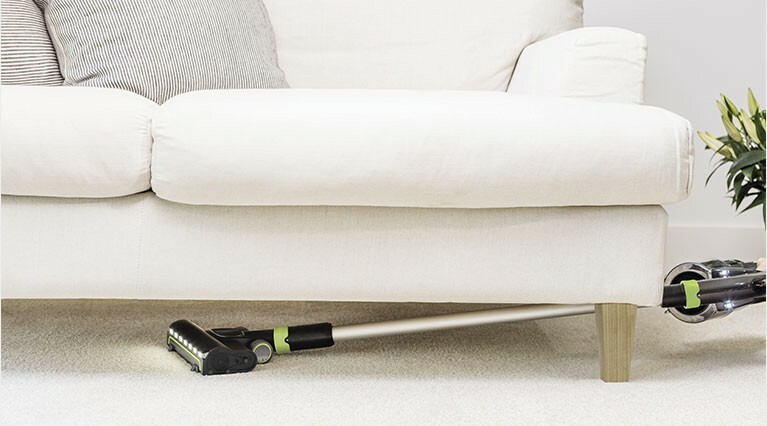 The K9's Power Brush Head tool allows you to make short work of pet hair on stairs, sofas and car interiors. 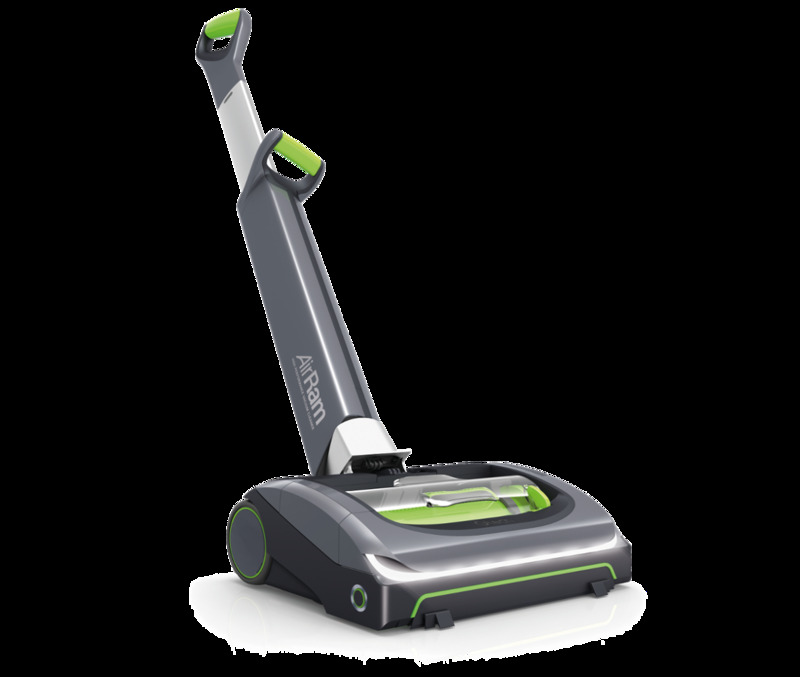 Press the power button and the Multi K9’s integrated lights illuminate the target cleaning area, leaving nowhere for the dirt to hide. The Multi K9’s power comes from a professional-grade 22V lithium-ion battery. 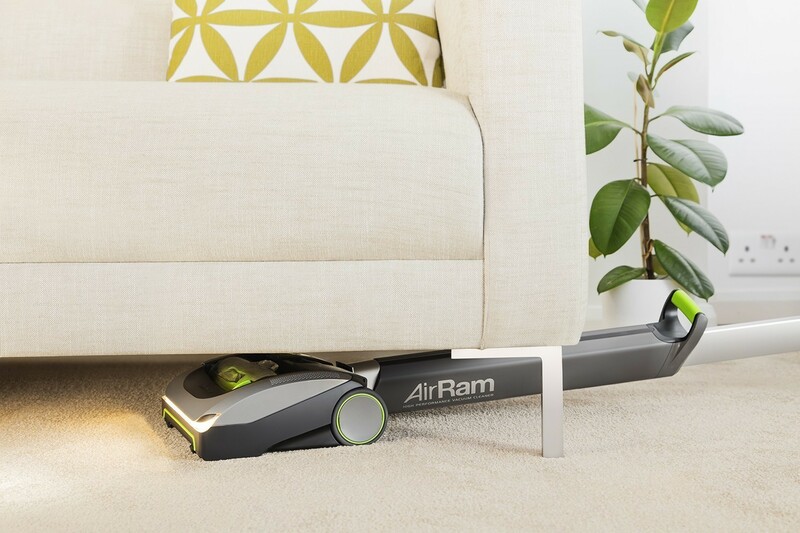 One 4-hour charge delivers up to 20 minutes of cordless vacuum cleaning; a 1-hour charge will deliver a burst of additional run-time. The Gtech Multi K9 is supplied with accessories that will make cleaning your car and your home easier, but we offer an optional additional set of accessories specifically designed to help clean the more awkward spots in the car. The Multi Car Kit includes a flexible crevice tool, soft dusting brush and a small upholstery tool and provides additional flexibility around car fittings and fixtures. It’s available at half price when purchased with Multi K9. Find out more about Multi Car Kit. 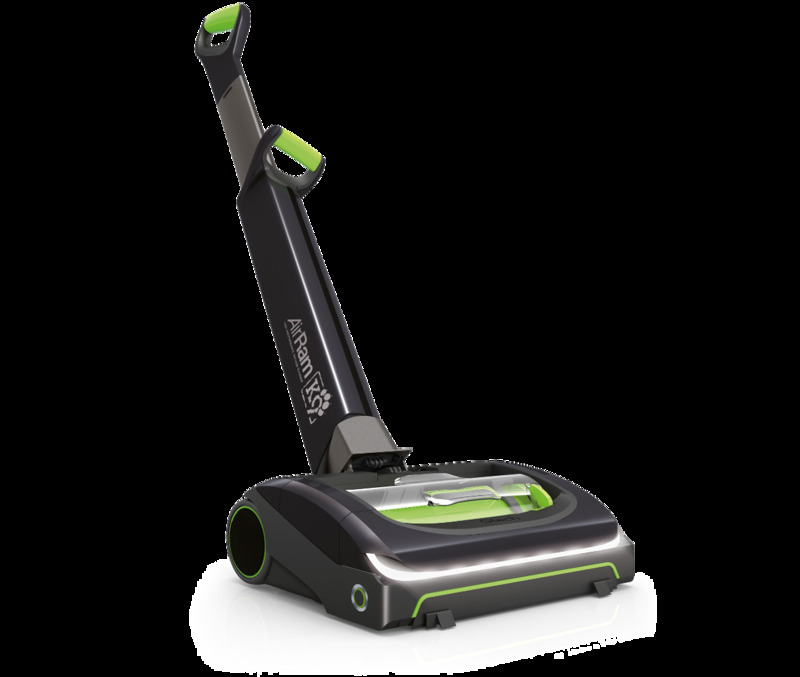 CallToAction Buy the Gtech Multi and benefit from the new ease of vacuuming for stairs, furniture, sofa, mattresses and vehicles. USP3 Ideal for stairs, furniture, sofa, mattress, car etc. Never again hair on the sofa, the mattress or in the car. 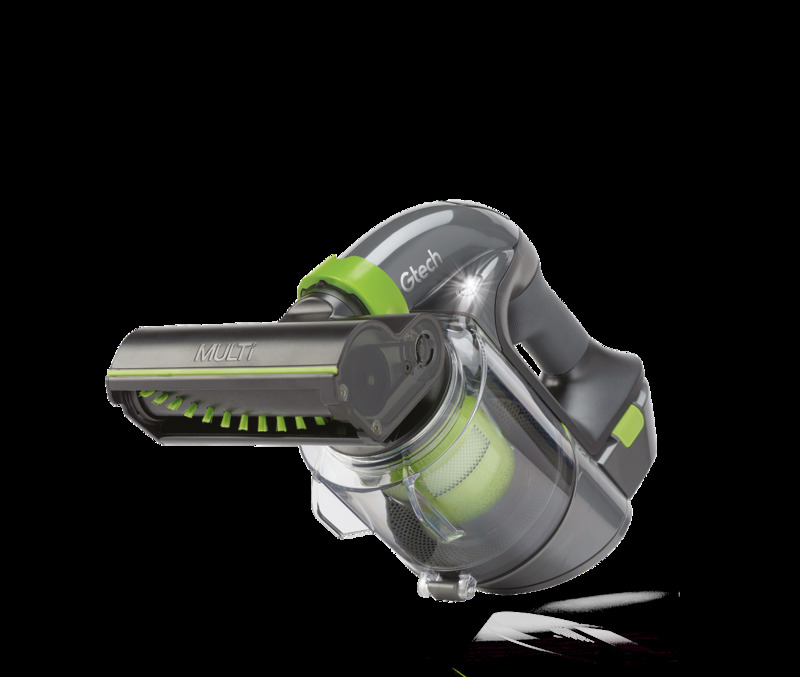 Gtech Multi K9 the most efficient and easy handheld vacuum cleaner for households with pets. Say Goodbye to pet hair! 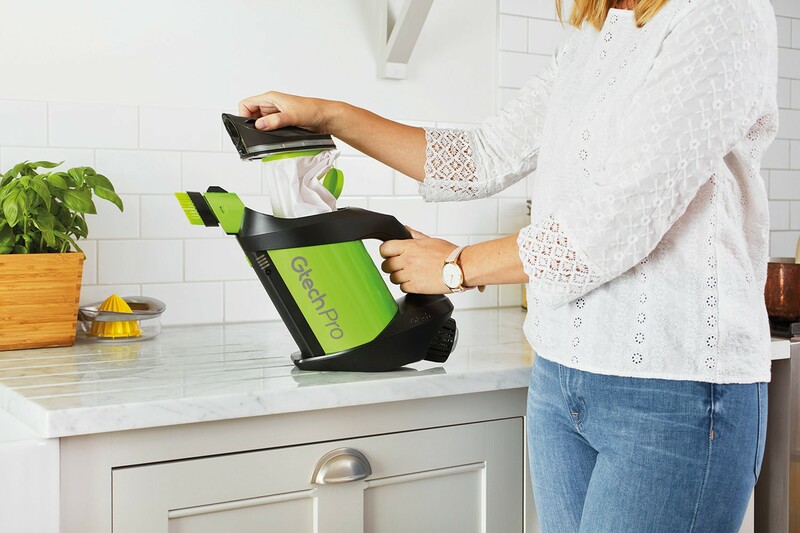 The Gtech Multi K9 is an innovation in cordless vacuuming: The attachments from your upright vacuum and great cleaning performance, all rolled into a cordless hand­held solution. 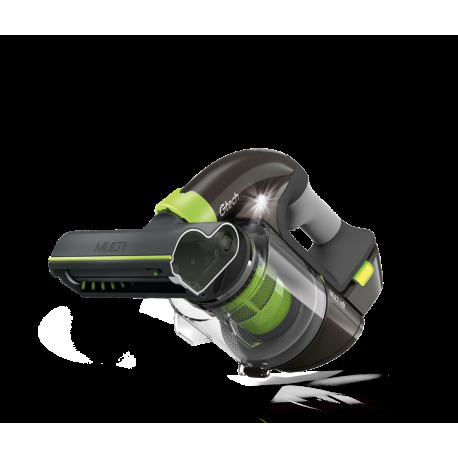 The Multi K9 is built to withstand the extra strain pet hair can place on a vacuum cleaner. Ideal for stairs, furniture, sofa, mattress, car etc. 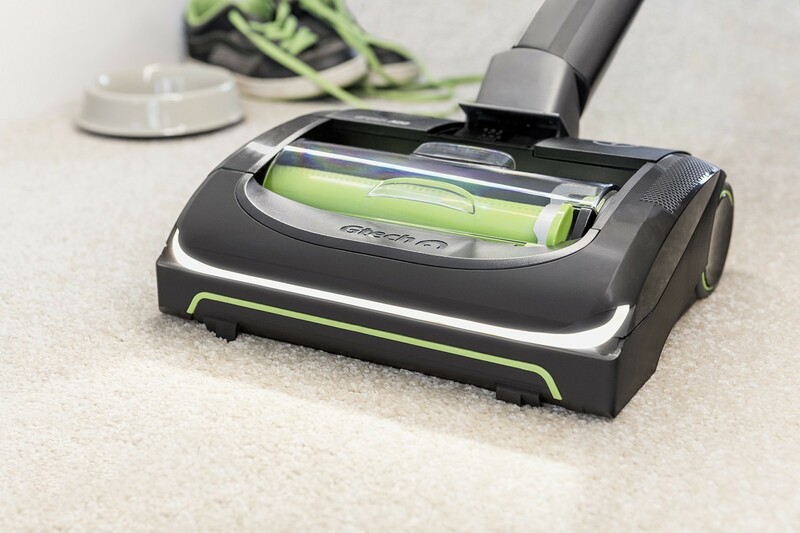 Buy the Gtech Multi and benefit from the new ease of vacuuming for stairs, furniture, sofa, mattresses and vehicles.